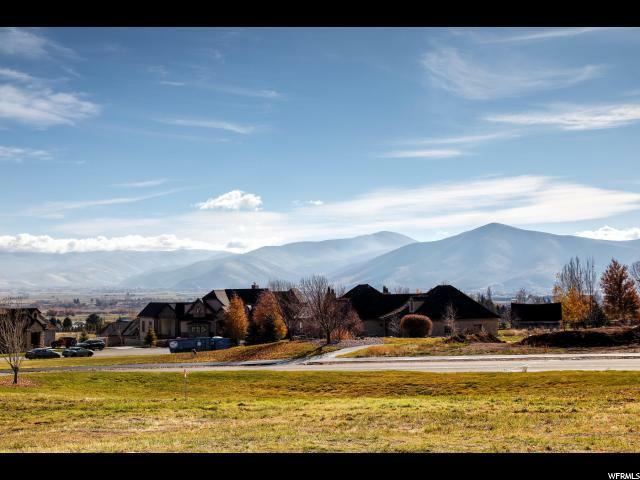 Imagine looking out your window at the grandeur of Mt. Timpanogos or the still water of Deer Creek Reservoir. 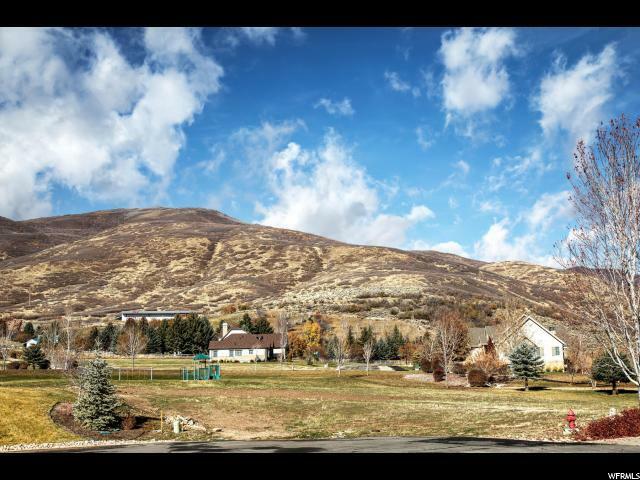 This beautiful estate lot in the Cascades at Soldier Hollow can be the site of your dream home. 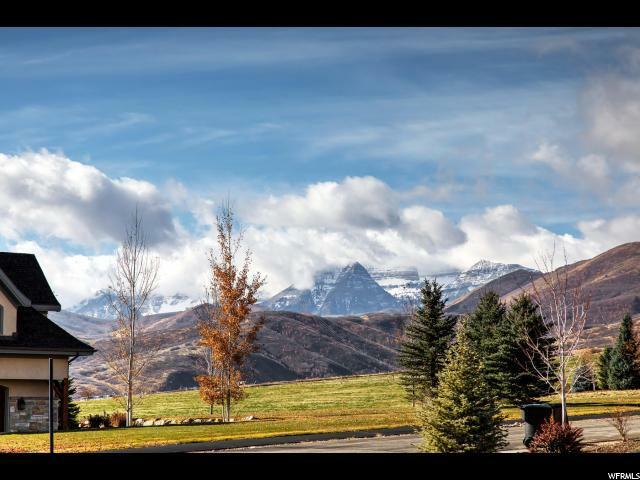 Only minutes from 90 holes of championship golf, water sports on Deer Creek Reservoir, Blue Ribbon fishing on the Provo River, world class skiing at three world class resorts - and much more. 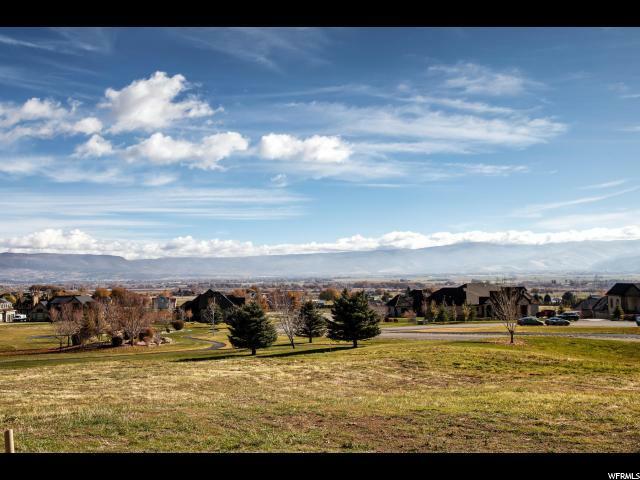 Including miles of hiking and biking trails or horseback riding in State Park property next door.